KUALA LUMPUR — December 7, 2018: The world’s only non-Chinese rare-earth producer, Lynas Corporation Ptd, is pulling out all the stops to clear its name over what is alleged to be its role in a heavy metal pollution that occurred in 2015/2016. In statement today, the company states that it is conducting studies and do additional monitoring to discern if its refinery in Gebeng outside Kuantan contributed to a spike of heavy metal tainting the nearby groundwater. “There are many potential sources and reasons for the heavy metal presence in groundwater and to suggest otherwise is incorrect and misleading. “It must also be pointed out that Lynas stores all residues in specially designed, constructed and operated storage facilities approved by the regulatory authorities,” reads the statement. 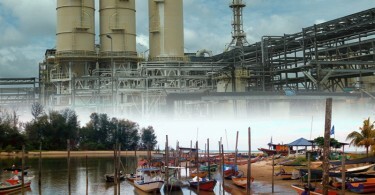 Lynas was accused of polluting the groundwater there after Kuantan MP Fuziah Salleh – a vocal critic of Lynas – nitpicked the findings of a report by an independent review committee formed by the government. Fuziah, who gained some fame after she jumped onto the anti-Lynas bandwagon in 2011, claimed two days ago that the report proved that Lynas’ residues had poisoned the groundwater. A check with the report however revealed otherwise. While the committee noted that there were high levels heavy metals in the groundwater from September 2015 to September 2016, it did not blamed Lynas, which started operations in 2012. Instead, it called for a study to be done to determine the origin of the heavy metals. An officer from the Department of Environment theorised that it is possible that 2015-2016 groundwater pollution was a result of the rampant mining of bauxite in the area then. Several local residents confirmed that there used to be two active bauxite mines near the Lynas refinery. Since it first courted controversy in 2011, Lynas had received two previous positive reviews done by the International Atomic Energy Agency in 2011 and 2014. However, it is currently in a fix when the ministry in charge issued a directive which contradicted the recommendations from the committee’s report, in which the former said its directives will be based on. For example, while the Ministry of Energy, Science, Technology, Environment and Climate Change ordered Lynas to ship out all of its only radioactive residues, the committee wants the company to store them in a permanent depository facility. 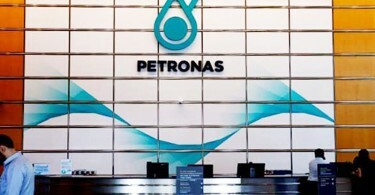 Chemical engineer Akhramsyah Muammar Ubaidah Sanusi, a senior official in the Pakatan Harapan ruling coalition argued that the tangle is political. 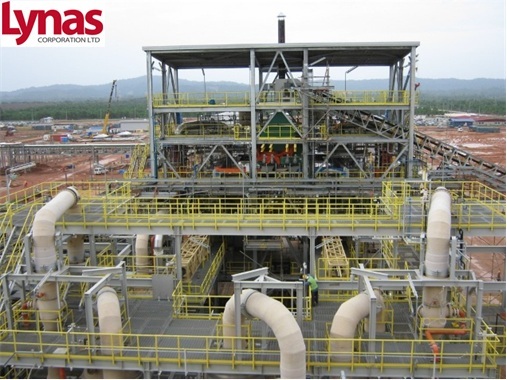 “Yeo Bee Yin (minister concered) was publicly opposed to Lynas before her appointment as minister and she now presides over the plant’s regulators. Our highest standards should have led her to recuse herself from decisions pertaining to Lynas. “As she has chosen not to recuse herself, one would expect her to at least demonstrate her impartiality by visiting the plant. She has not,” said Akhramsyah. 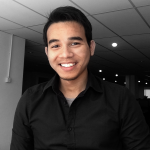 The Cabinet, according to Akhramsyah, has to stand well above political bias because what is stake is not just Lynas’ beneficiaries but Malaysia’s reputation as a technological investment destination. Tim Treadgold, a columnist for Forbes, wrote that if Lynas’ refinery was to be shut down, global rare-earths supply will be affected in ways that will result in China having an even tighter grip om the mineral. “Its (Lynas) production of neodymium, praseodymium, dysprosium and other rare earths is keenly sought in Japan as well as the U.S., two countries trying to ween themselves off Chinese material which accounts for 80% of global supply and 78% of U.S. imports,” wrote Treadgold.